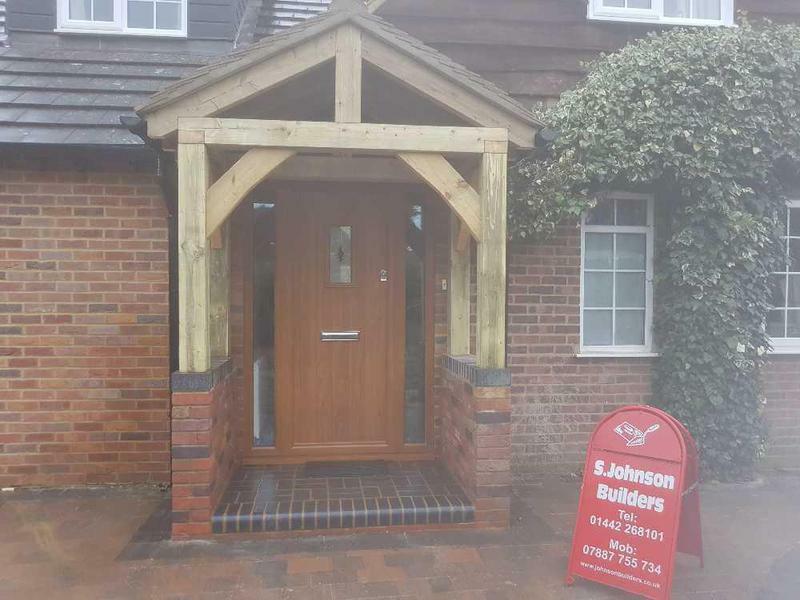 Our building services company, Simon Johnson & Sons Builders was established about 30 years ago. 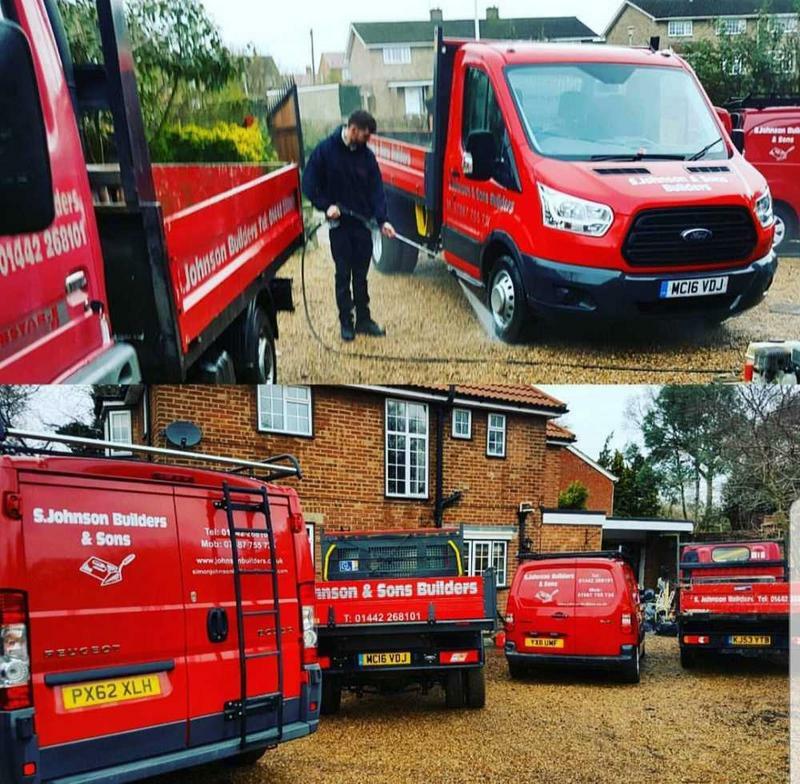 Since then we have been helping customers in Hertfordshire and the surrounding area by providing professional, trustworthy building services. 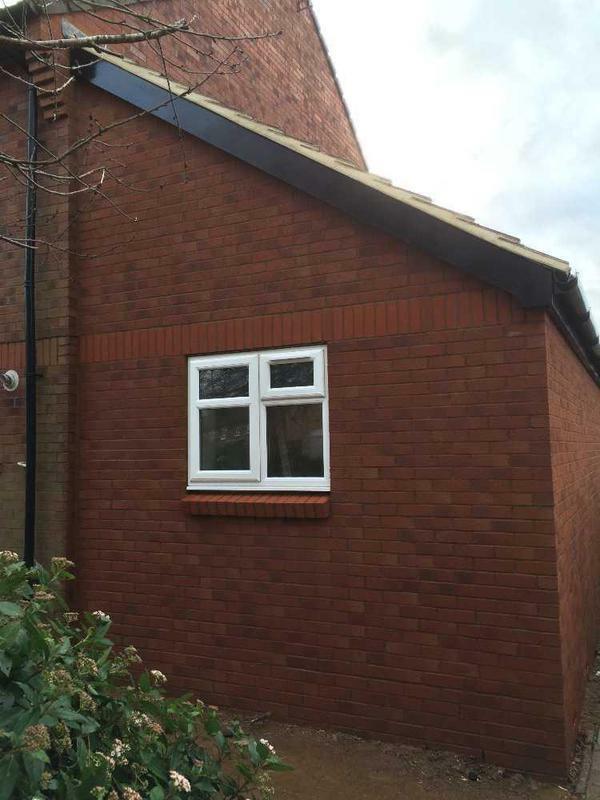 We know it can be hard to find a builder that you can rely on. Simon Johnson & Sons Builders has a wealth of experience and is reliable and has a good reputation. We pride ourselves on providing a professional, caring and high-quality service and always meet our customers needs. 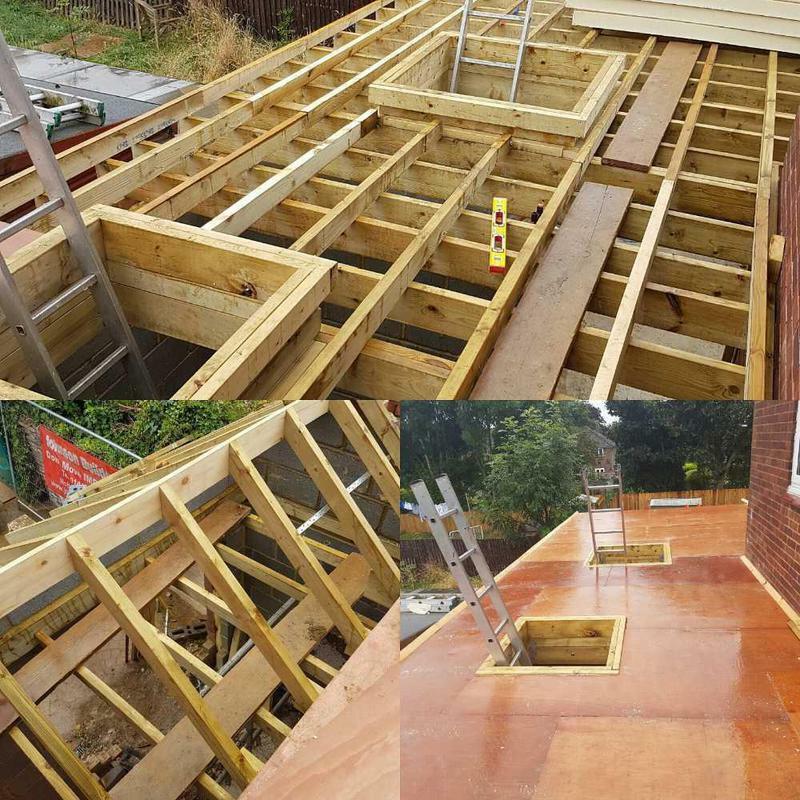 Each contractor that works for Simon Johnson & Sons Builders is fully qualified and insured and delivers on timekeeping, quality of work and value. In addition, we hold City & Guilds qualifications. "Very considerate and accommodating. On time, on budget and first class work." "Very pleased with the work and have booked him to come back"
"Good finishing touches. Always happy with the work carried out"
"High standard of work. Arrived when he said he would. Excellent work and very clean. You get what you pay for. Great after care and gives options to what can be done"